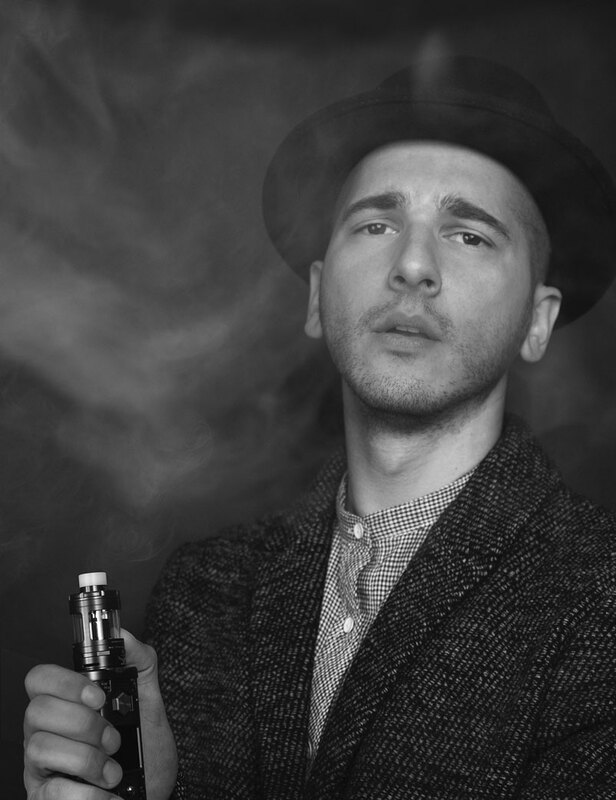 The Vapor Giant GO 3 is a prebuilt coil atomizer with 8 optional coils. Final assembly is done in Austria to ensure the highest quality. 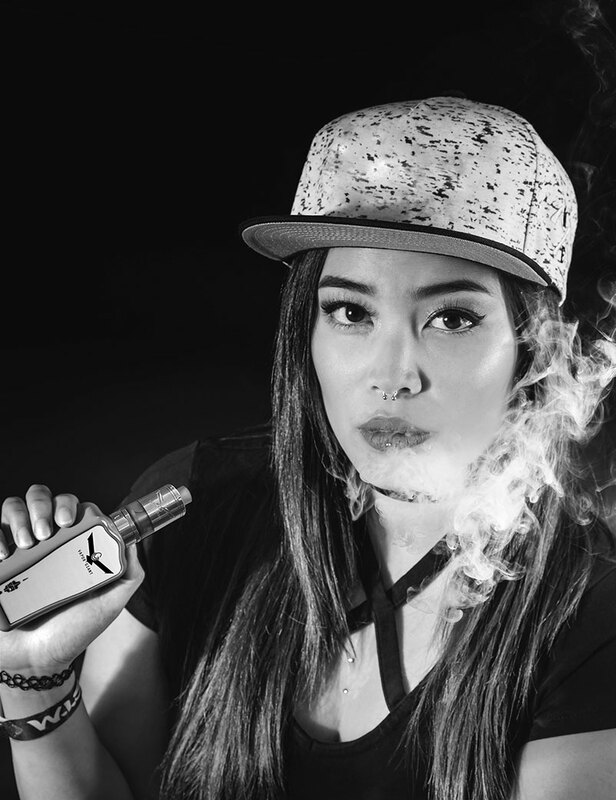 The design is based on the Vapor Giant Mini V4. The GO 3's prebuilt coil is equipped with Japanese organic cotton. 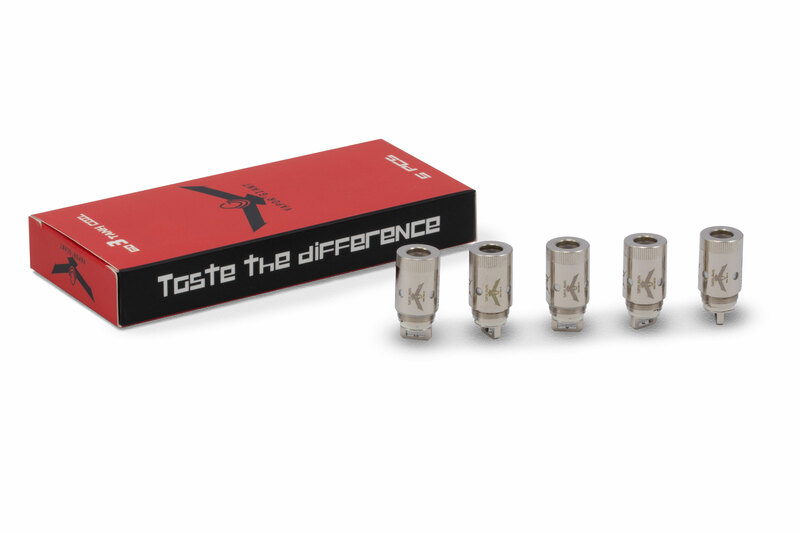 GO 3 coils are available in 8 different versions, from 0.2 to 1.5 ohm resistance. 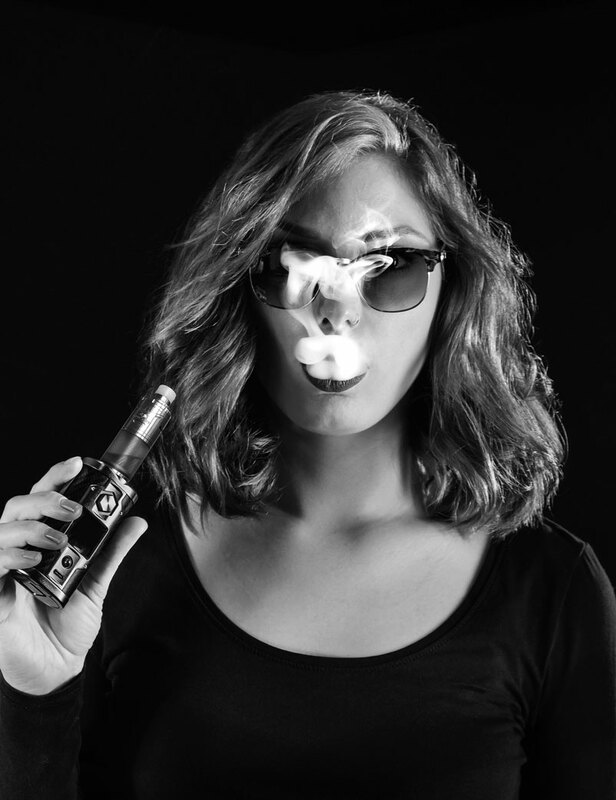 This means everyone will find the right coil for their taste. Japanese organic cotton ensures sufficient liquid flow and pure taste. 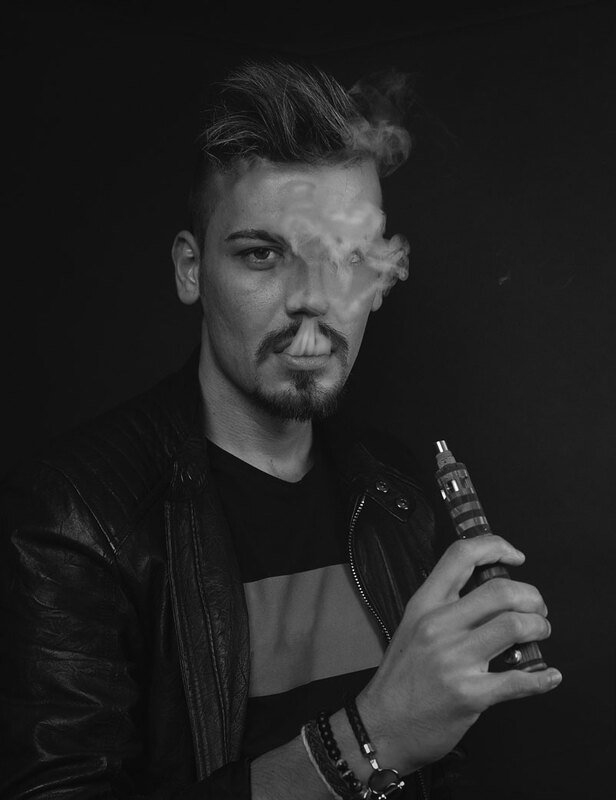 With the RBA-adapter you can turn your GO 3 into a rebuildable tank atomizer. 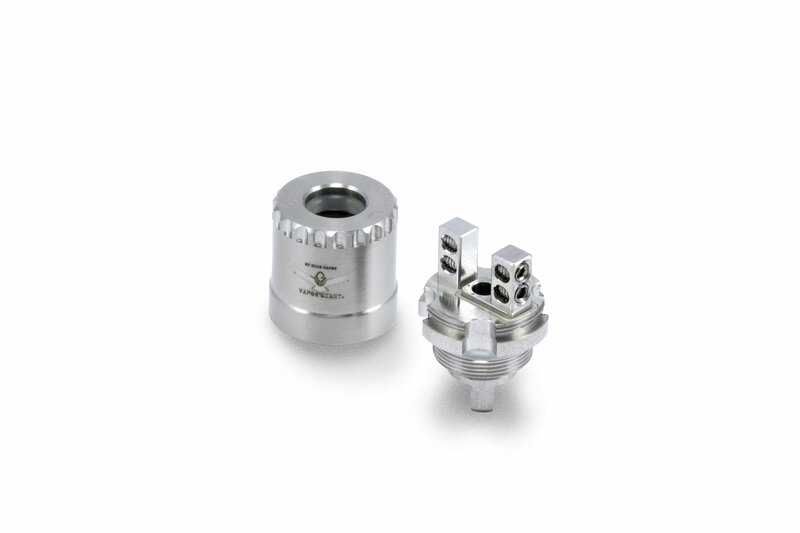 The single-coil RBA allows you to install your our coils and wickings with two Phillips screws. 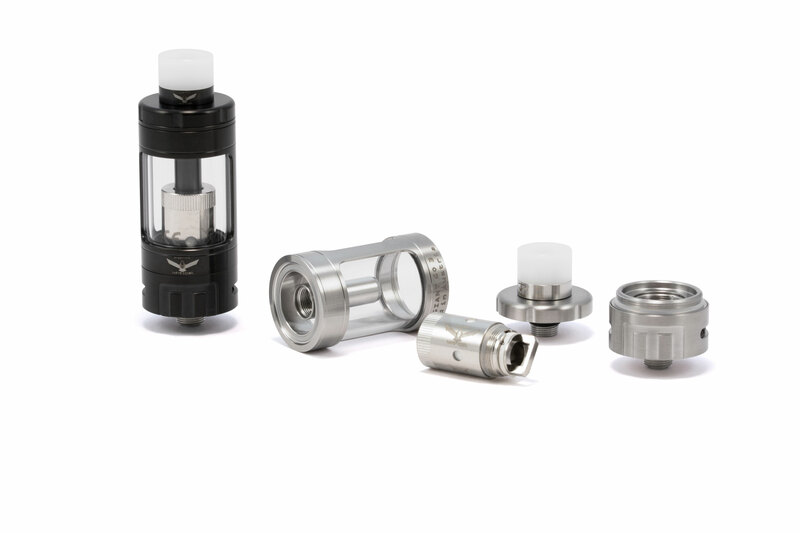 Note: Due to technical reasons the airflow on the RBA-adapter will be a bit tighter compared to the GO 3 prebuild coils. 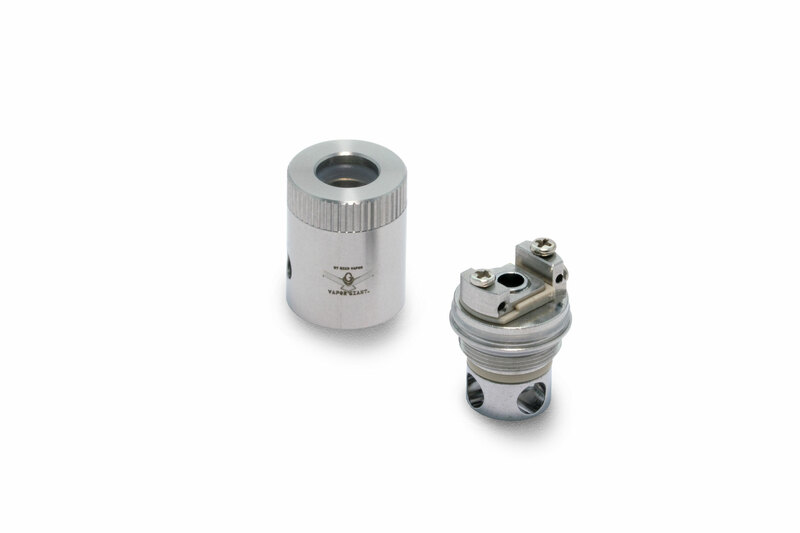 With the RBA-adapter #2 you can turn your GO 3 into a rebuildable tank atomizer. 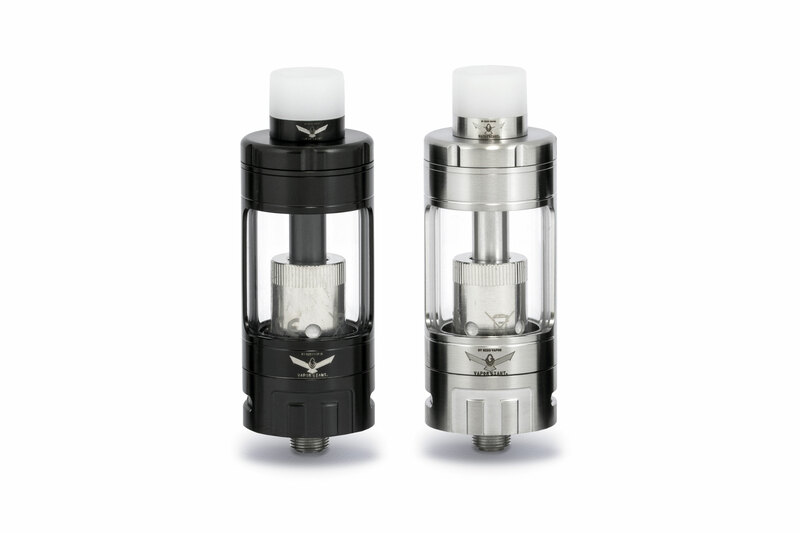 The dual-coil RBA allows you to install your own coils and wickings into a classical velocity deck with two poles. Every pole has two holes with an orifice of 2 X 2,3 mm to install your coils. So even claptons and similar coils should fit easily. Allen screws on the side of the poles allow an easy and fast installation of your coils.